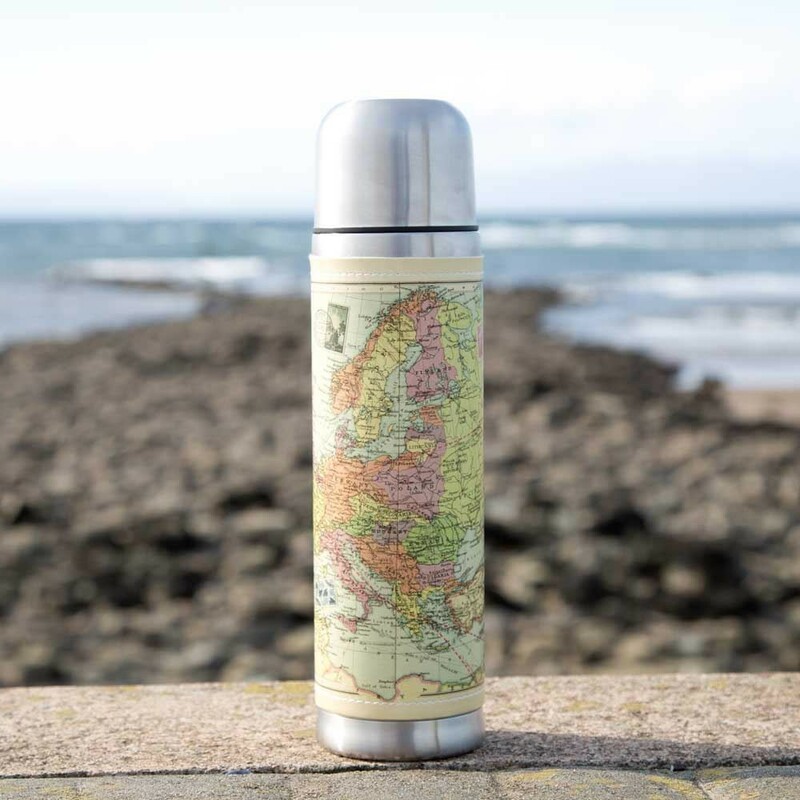 This quirky flask is a unique gift for someone who loves to travel. 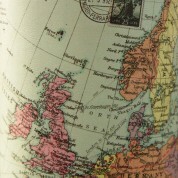 The stainless steel flask features a leather effect sleeve with a vintage inspired map design. 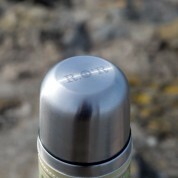 The lid can be personalised with the initials of your choice. It has a push top button for easy pouring, great for storing hot or cold liquids. 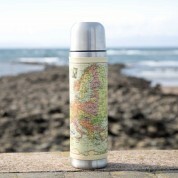 A reliable travel companion, it is perfect for picnics, days out or long journeys.